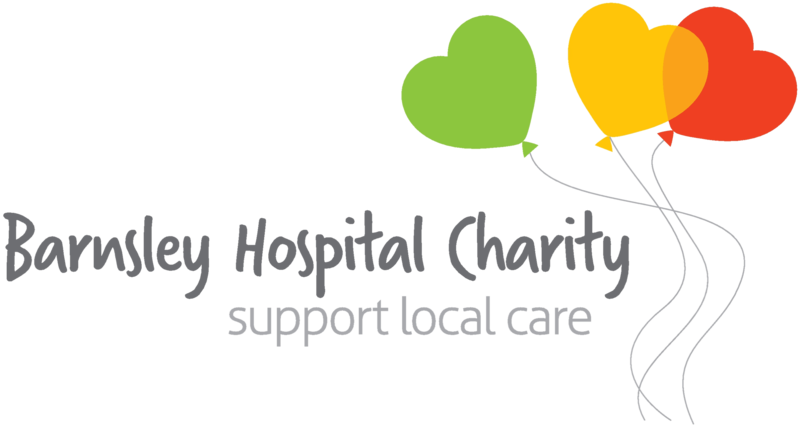 Barnsley Hospital Charity’s Tiny Hearts Appeal received a generous donation after a Yorkshire woman took part in the Nidderdale Sprint Triathlon on Saturday 12 September, raising in excess of £600 for the charity, which far exceeded her personal target of £200. Helen Apperley of Pateley Bridge in North Yorkshire took part in the challenge which requires physical strength and endurance, as a way of giving back to Barnsley Hospital’s Neonatal Unit for the care given when her baby daughter was born there. 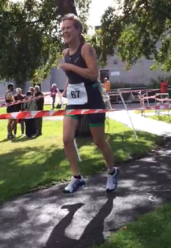 To complete the challenge, she had to swim 400m, cycle 20k and run 5k. “Our daughter Georgie was born and taken care of for several months when she made an unexpected early arrival and I saw that they were raising funds to improve the facilities. It seemed fitting therefore that any money I raised should go to them. “Those who know me know that fitness fanaticism is not my forte! It was therefore with some trepidation (and perhaps after a glass of wine) that I agreed at Christmas to take part in a Triathlon. It all seemed an age away… plenty of time to buy all the new gear and at least look the part! “In the interim, I managed to do a range of training, sufficient at least that I was able to make it around the course, although not enough to win any prizes. 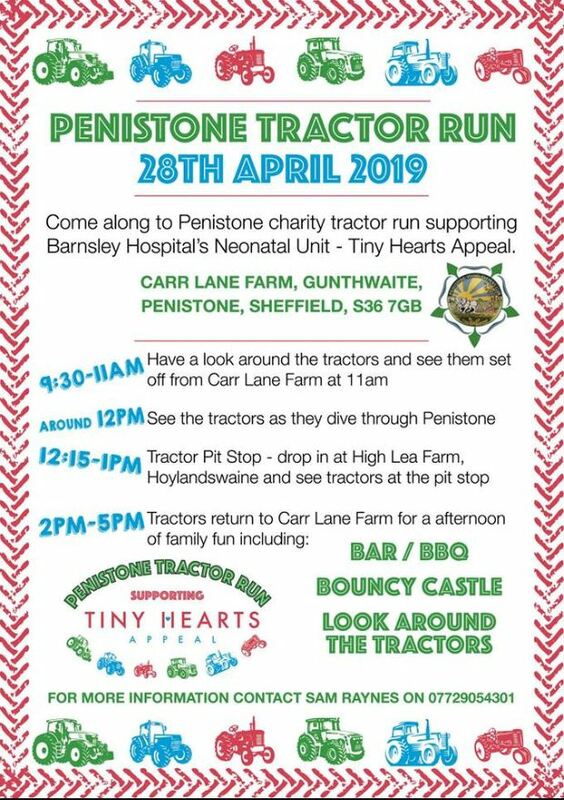 The Tiny Hearts Appeal is a campaign administered by Barnsley Hospital Charity which aims to raise £1 million to support the development of a brand new, state of the art Neonatal Unit at Barnsley Hospital, which will be situated alongside the Barnsley Birthing Centre. The new unit will enable the care team to adapt to each individual baby and their complex needs much more fluidly than before. “It’s fantastic that Helen took part in this challenge. I understand how difficult it can be and daunting when you take on a challenge that you wouldn’t normally do. To then go on and triple her target is absolutely brilliant so well done.